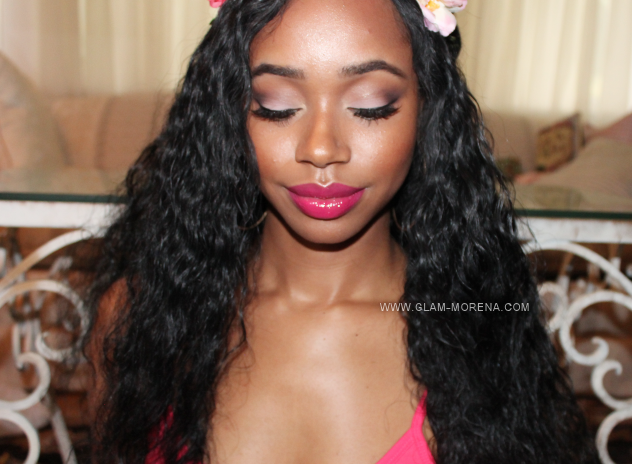 Glam Morena: Walgreens Beauty: Summer Routine. 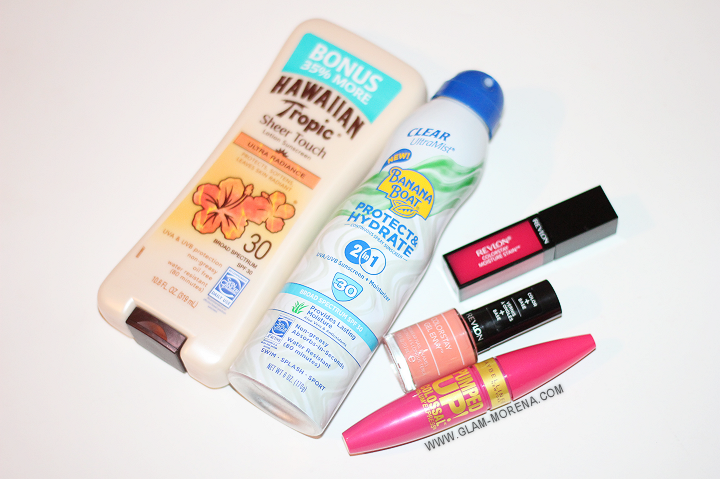 Get ready for the Summer time with Walgreens Beauty! 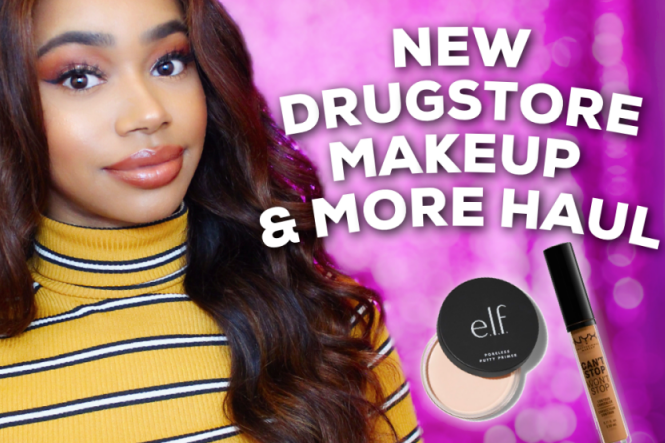 Today I am showing you how to get my everyday Summer makeup look using some of the new products found at Walgreens stores. 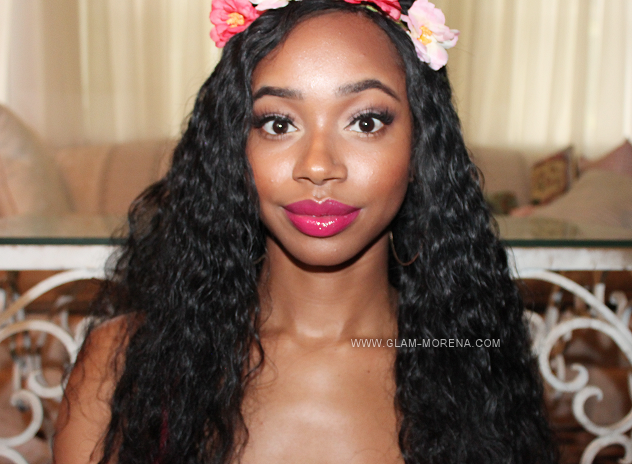 I'm all about bronzed, glowy skin with a pop of color on the lips right now. This sun-kissed makeup tutorial is perfect during the Summer. Banana Boat UltraMist Protect & Hydrate Clear Spray: Goes beyond sun protection to provide lasting moisture. This unique 2-in-1 lightweight clear spray contains aloe vera and antioxidant vitamins C and E.
Hawaiian Tropic Sheer Touch Sunscreen Lotion: Has antioxidants that nourish the skin and island botanicals that soothe and pamper. Unique SunSure formula delivers proven UVA & UVB protection so your skin is soft and looks radiant. Revlon ColorStay Moisture Stain in Barcelona Nights: Give lips rich, glossy shine without stickiness. Weightless formula moisturizes with aloe and vitamin E.
Revlon ColorStay Gel Envy Longwear Nail Enamel in Joker's Wild: Get flawless color on the fly. Vivid shades, brilliant shine, and life-resistant wear in just 2 steps. Maybelline Volum' Express Pumped Up! Colossal Mascara: Pumped up volume up to 16X with the first double shot brush that scoops up an extra shot of plumping formula for the most pumped up volumizing lashes ever. Be sure to watch the video to see how I achieved this look! Barcelona Nights was made for you!